Joshua Tree, CA – Wilderness across the Mojave Desert has been protected this Spring with the acquisition of 265 acres by the Mojave Desert Land Trust. Wilderness has the highest protected land status, and the purchase of private parcels within these congressionally designated areas ensures they retain their remote and pristine qualities. More than any other space, wilderness is a place where people can experience solitude and connect with the natural world. It also serves as a reservoir of genetic diversity helping to maintain healthy plant and animal populations. Land must have special characteristics to be designated as wilderness, including minimal human impact, and opportunities for recreation and educational, scientific or historical value. Southeast of Death Valley National Park, 72 acres have been protected in the Kingston Range Wilderness, close to the Amargosa River. This property’s stunning sand dunes attract the Mojave fringe-toed lizard. 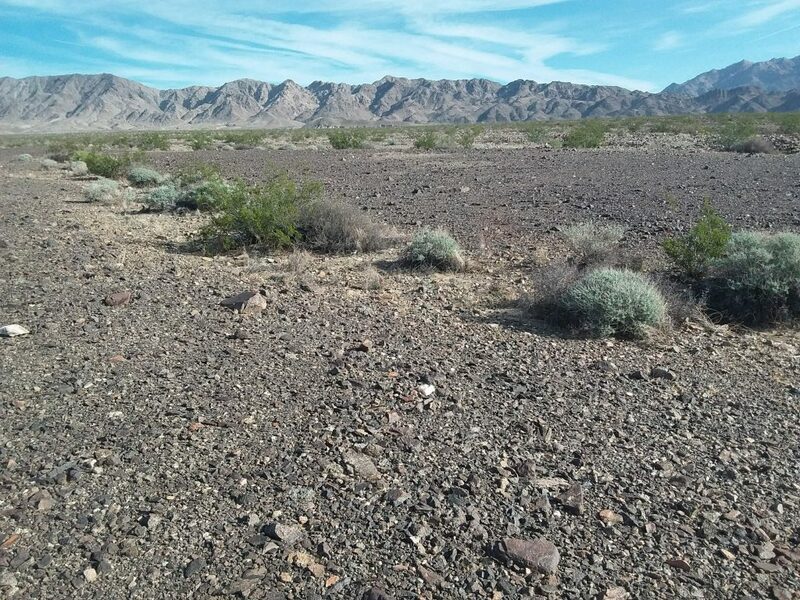 Another 160 acres of prime desert tortoise habitat has been purchased in the Kelso Dunes Wilderness, which is sandwiched between Mojave National Preserve and Mojave Trails National Monument. With views of the Bristol Mountains, this classic Mojave Desert landscape is dominated by creosote and desert wash, with beavertail cacti and smoke trees. It is also home to the side-blotched lizard and Mojave patched nose snake. In the Cleghorn Lakes Wilderness, bordering Mojave Trails National Monument, 28 acres of pristine desert have been acquired. This area has brittlebush and silver and pencil cholla cactus. This wilderness is important habitat for bighorn sheep and desert tortoise. 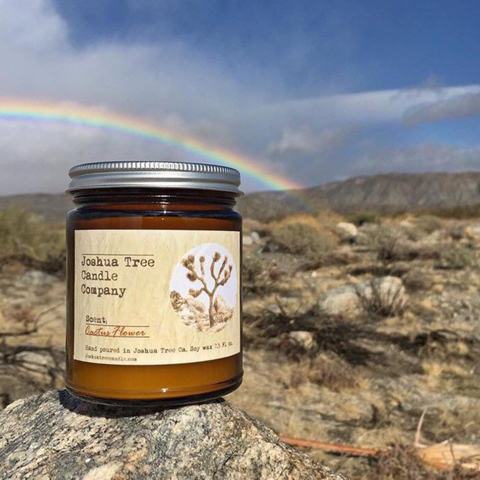 East of Joshua Tree National Park, five acres have been purchased in the Palen McCoy Wilderness, a parcel with catclaw acacia and apricot mallow. There has been light unauthorized off-highway vehicle use in this area; its protection as wilderness will help to address this type of impact. Five desert mountain ranges lie within the wilderness. 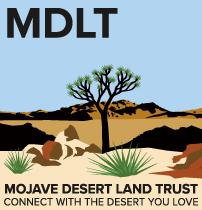 To date, MDLT has acquired 23,776 acres within wilderness and conveyed 18,408 acres of wilderness to the Bureau of Land Management, which manages almost four million acres of wilderness across the state. “Acquiring private inholdings is important to the long-term protection and preservation of conservation areas. Wilderness, in particular, must retain its primeval character. 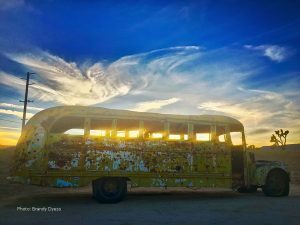 It serves as an irreplaceable living laboratory for research,” said Geary Hund, executive director of the Mojave Desert Land Trust.